Flip Capella is one of the most established DJs in Austria and well known as the host of the #1 electronic dance music radio show ENERGY Club Files, which is broadcast every Saturday from 8 to 10 p.m. on Radio Energy. The Energy Club Files Podcasts rank top ten in the iTunes podcast charts week for week. The podcast frequently hits number one of the charts, ahead of big international names like Hardwell, Avicii, Tiesto, Sebastian Ingrosso, Martin Garrix and others. 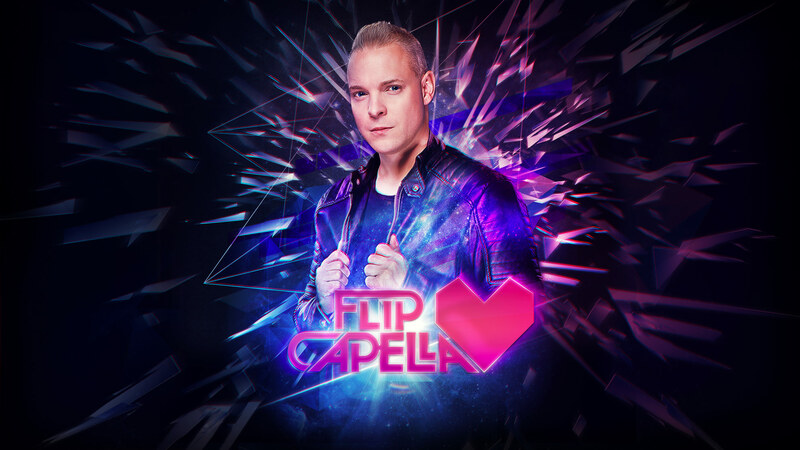 As a DJ, Flip Capella is known for his massive rocking EDM und progressive Housesound. His private Mash Ups leave his personal mark on every party, event or festival. 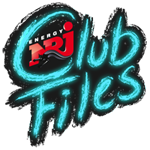 In 2013 he created the „Energy Club Files Night“ events in Austria` s biggest dance and club location “Dome“. There he played with notable names like Hardwell, Martin Garrix, W&W, DJ Antoine or Moguai. Flip Capella´s yearly gig at the Donauinselfest, the largest open air festival in Europe, has already become legendary. As a producer, Flip Capella released the international summer club and chart hit “On the Beach“ as part of the “Sonic Palms project“. A year later, in 2011, he released another chart breaker with the house project “Squeeeze“ called “Doop“. This track ranked several weeks in the top 10 on Beatport. In 2013 Universal released his single „moments in Love“, which entered the playlist of several international key DJs. In 2014 Flip Capella founded his own label „Prediction Recordings“, which will release a new Flip Capella track almost every month. His fans can already look forward to loads of new and rocking Flip Capella music that has the potential to make its mark on the international EDM scene. Flip Capella ist einer der bekanntesten und erfolgreichsten österreichischen DJs und Host der #1 Electronic Dance Music Radioshow ENERGY Club Files, welche jeden Samstag von 20 – 22 Uhr auf Radio ENERGY zu hören ist. 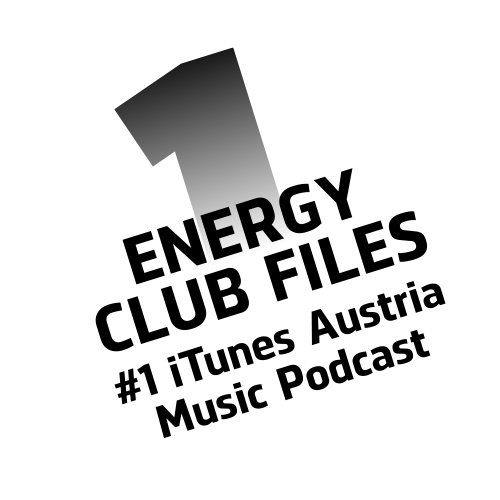 Der Podcast zur Energy Club Files Radio Show erzielt wöchentlich eine Top 10 Platzierung in den iTunes Podcast Charts und nicht selten gelingt sogar Platz 1 vor internationalen Größen wie Hardwell, Avicii, Tiesto, Sebastian Ingrosso, Martin Garrix & Co.
Als DJ ist Flip Capella für seinen massiv rockigen EDM und Progressive House Sound bekannt und seine private DJ Mash Ups machen jede Party zu einem uniquen Event. 2013 startete er mit den „Energy Club Files Night“ Events im Dome, der größten Location in Österreich und konnte bereits neben internationalen Headlinern wie Hardwell, Martin Garrix, W&W, DJ Antoine oder Moguai seinen Sound präsentieren. Flip Capella´s jährlicher Auftritt am Donauinselfest ist mittlerweile legendär! Als Produzent gelang Flip Capella 2010 als Mitglied des Projektes Sonic Palms mit der Single „On The Beach“ ein internationaler Sommer Club und Chart Hit und 2011 mit dem Electro House Project „Squeeeze“ und der Single „Doop“ eine mehrwöchige Beatport Top 10 Platzierung. 2013 wurde seine Single „Moments In Love“ auf Universal Records veröffentlicht und fands sich in der Playlsit vieler internationaler Key-DJs wieder. 2014 startet Flip Capella sein eigenes Label „Prediction Recordings“, auf dem fast monatlich ein neuer Flip Capella Release geplant ist. Seine Fans dürfen sich schon jetzt auf jede Menge neuer Flip Capella Tracks freuen, die das Potenzial haben sich in der internationalen EDM Szene einen Namen zu machen.